Bakkt, the futures and regulated crypto trading platform that has generated significant traction in the community, has recently announced the closing of its first acquisition, namely of the company “Rosenthal Collins Group” (RCG). The NYSE and ICE supported platform that has yet to launch, made the announcement the acquisition was completed on Twitter. RCG is a futures and options commodities brokerage firm founded in 1923. The firm has received support from a heavy influx of algorithmic traders and programmatic users because of their easy to integrate framework. RCG marks Bakkt’s first-ever acquisition, meaning their assets are under Bakkt’s control now, and the RCG team is joining the Bakkt platform as well. Bakkt has been delayed a few times, however, the most recent acquisition of RCG can definitely suggest that the process will be speeding up as a result of the influx of new talent and tools that can be utilized to perfect the Bakkt platform. RCG is a regulated and registered futures and options commodities brokerage which groups it perfectly together with Bakkt’s intentions of building a highly compliant and efficiently executing brokerage for futures and options in the digital asset markets. Since the closing of the acquisition means that Bakkt will take the majority of RCG employees under its roof, this means Bakkt can now benefit from a long vetted history of regulated brokerage interaction in the commodities futures and options markets, something they have strived to accomplish for quite some time now. Bakkt has been delayed multiple times now, however, during the sales call this past week, the CEO of the Intercontinental Exchange (ICE), or the company that essentially runs and backs Bakkt, announced that the platform will officially launch towards the end of 2019. 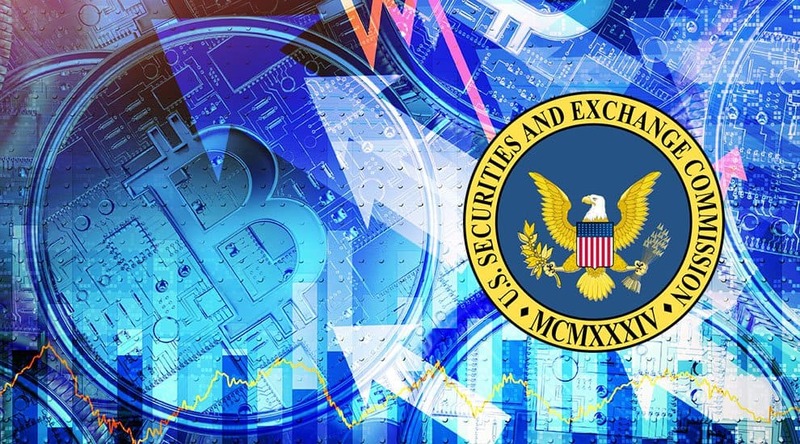 The CEO of the ICE, Jeff Sprecher, previously called Bakkt the ICE’s “Moonshot bet” on Bitcoin, essentially serving as the global exchange’s safe bet in case cryptocurrency or Bitcoin takes off in any direction. Bakkt has come under some controversy for the fact that the platform has been delayed so many times now, leading the cryptocurrency community to make inclinations that the ICE and NYSE who support the platform are not entirely embracing of the project. However, this recent acquisition does mark significant improvement, and should absolutely speed up the development and launch process with the addition of a new firm in Bakkt’s arsenal. Bakkt is additionally planned to be a fully-backed, registered, and compliant futures and digital asset brokerage firm, which means that systems, operations, and the company’s workforce need to be in top-tier shape at nearly all times of the day. Any minor issue should for that matter cause a delay; regardless, with an acquisition of an age-old brokerage firm such as the RCG, things are looking bright for Bakkt. John Iadeluca is the founder of the hedge fund Banz Capital. He's a multi-year trader, blockchain developer, and consultant. John is based on the East Coast in the U.S.